84% off the Dickies Women's Softshell Hooded Jacket - Just $20.82! 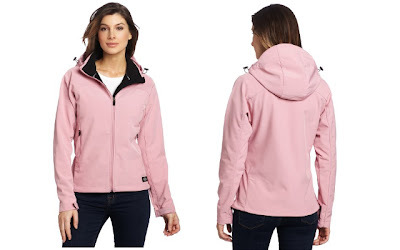 The Dickies Women's Softshell Hooded Jacket in Rose Dust is currently selling for just $20.82 on Amazon.com! You will be saving 84% off the listed price of $130.00 with this women's outerwear deal.